Business acquisition funding describes capital raised to fund the purchase of a business. In theory, business acquisition funding could be any form of capital, from loans to shares and everything in between. The form of financing is driven by the buyer who usually seeks to supplement their equity investment to get extra leverage and higher returns. Regardless of the ultimate form the financing takes, the borrower needs to adopt an internal process that will result in a successful financing. The capital raise itself is a major project undertaking and needs to be planned, resourced and managed properly. 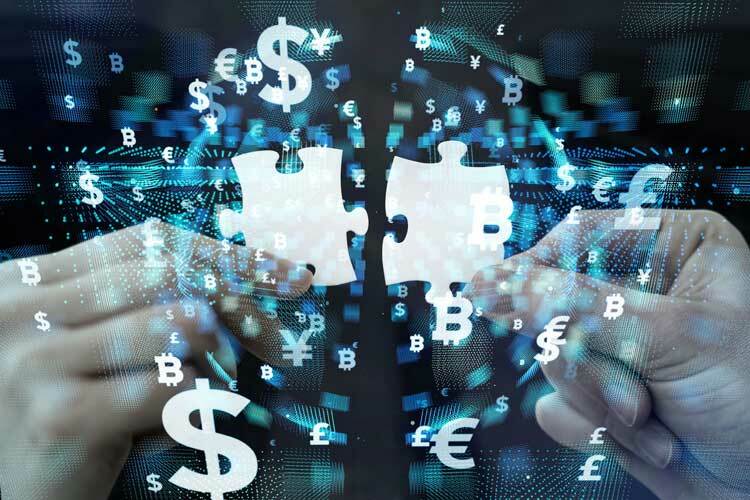 Lenders providing business acquisition financing usually are trying to quickly screen all of the deals in the market to find the right deals for them. Some deals are passes due to size, while others are passes due to industry or insufficient equity contribution. Here are the best 4 steps to find the right business acquisition financing lender for your deal. Develop a Great Growth Story – lenders respond to stories that are credible, realistic and well- articulated. Detail for the lender what the acquisition will provide – greater scale, new products or lower costs. The stronger the growth story articulation, the better your acquisition funding probability. Cover the market – adopt a disciplined distribution approach to sourcing lenders. The process employed in raising business acquisition financing is similar to a strategic sales process wherein you generate leads, then prospects and have an active pipeline of opportunities. Ultimately you need to pick one lender, but you need to have many prospects to ensure a closing with one lender. Have an Honest, Financially Grounded CIM – Companies need a well-crafted, professionally prepared confidential information memorandum. This CIM is the vehicle that drives lender interest as long as it is lucid, compelling and objective. The CIM should educate them and use logic to persuade the reader to the compelling nature of the deal. CIM’s with too much puffery and slickness fail this test. Create a Financial Framework – Frameworks are simple ways of explaining the business model, a revenue model or the growth plan. All companies can be explained in one or several frameworks, as there are about a dozen universal frameworks in the business world. This allows the lender to see the essence of your business and relate to in a familiar way, even if your type of business is new to them. Follow these four steps at the front end of your process. This will help you generate a lot of interest from multiple lenders, and get to a closing.